Hand dyed in light pewter with touches of browns. Approx. 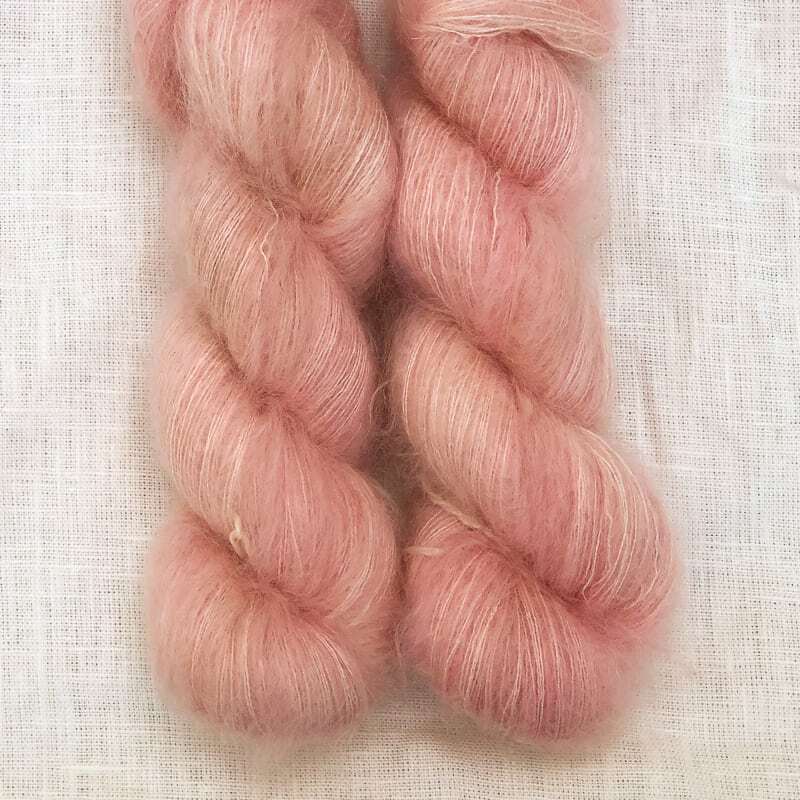 4 oz skein of delightfully soft and squishy laceweight yarn carefully hand dyed. This yarn is a heavy laceweight at about 870 yards per skein. 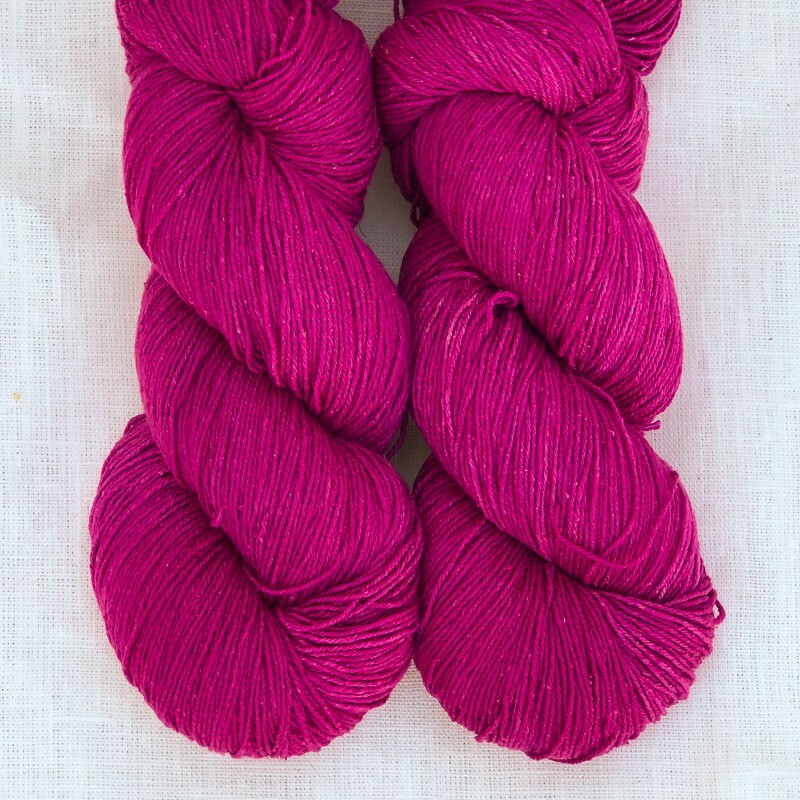 100% merino for a simple affordable yarn that is a pleasure to knit and wear.